We all face intellectual obstacles that stand between us and faith. For some, the hurdles firmly block the path. 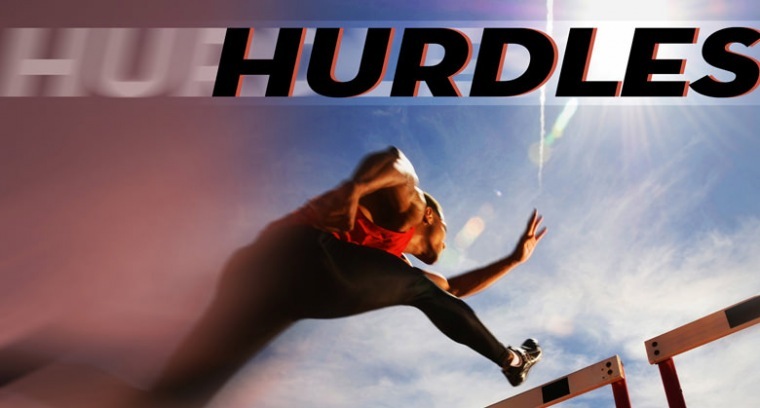 For others, the hurdle is behind us, but since we barely cleared it, we're hesitant to live out what we believe. Investigating life's toughest questions is an essential part of any spiritual journey. If you're ready for the challenge, join Horizon and leap the HURDLES in a new Exploring series starting Sept. 7th. Isn't There an Unforgivable Act?